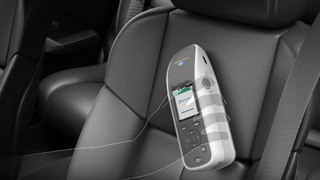 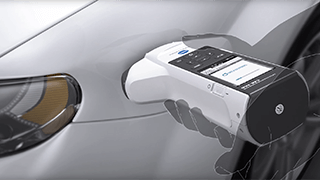 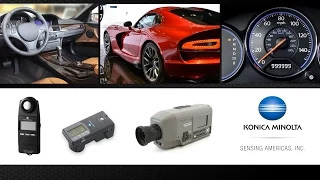 Spectrophotometer CM-26dG Series were developed for true Digital Color Data Management and are ideal for automotive interior and smartphones and tablets exterior color evaluation. 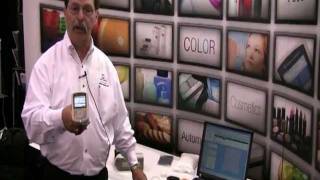 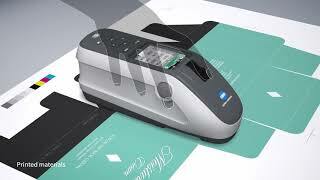 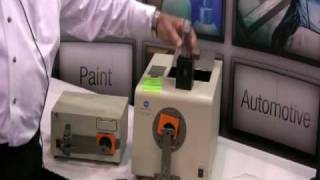 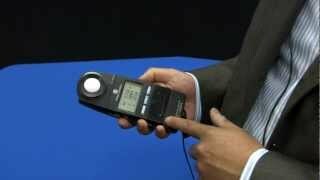 ►Konica Minolta Sensing CM-700d Spectrophotometer at NPE. 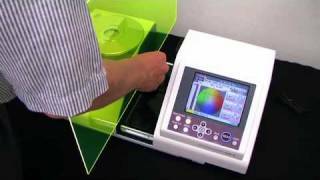 The CM-600d and CM-700d spectrophotometers are easy-to-use color measurement tools for paint, plastics, and automotive products. 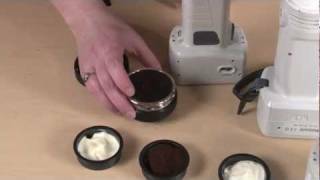 In this video, we provide an overview and demonstration on accessory target masks, pivoting bases, and dust covers to maintain your instrument and enhance its performance. 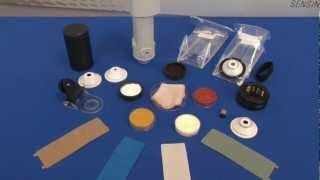 These accessories are ideal for wet specimens, powders, or dusty environments. 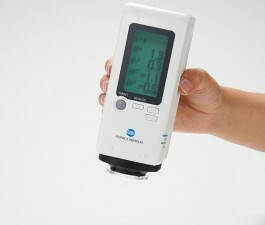 For more information, please visit us online at sensing.konicaminolta.us or shop directly at shopkmsa.com. 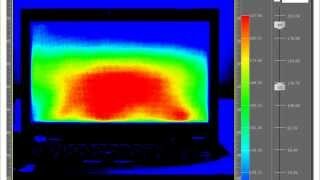 Display gamma influence the overall brightness of an image. 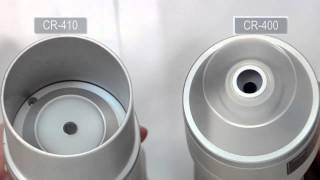 Images which are not gamma corrected properly will look either bleached out, or too dark. 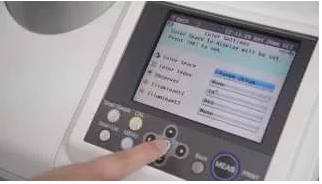 Konica Minolta Color Analyzer CA-410, with faster range switching and data processing time, can complete a 64 steps RBGW gamma measurement with 30% lesser time (using LTD Auto) as compared to CA-310. 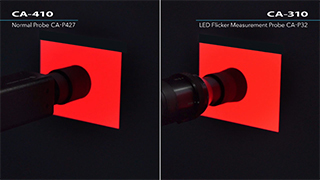 The emergence of High-Dynamic-Range (HDR) display necessitate the need for wider luminance measuring range capable of measuring extremely low to high luminance. 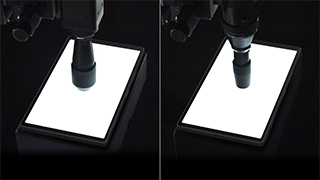 With its new sensor circuits, the Color Analyzer CA-410 (successor of CA-310) is capable of providing accurate luminance measurement range from 0.001 to 5,000 cd/m2.